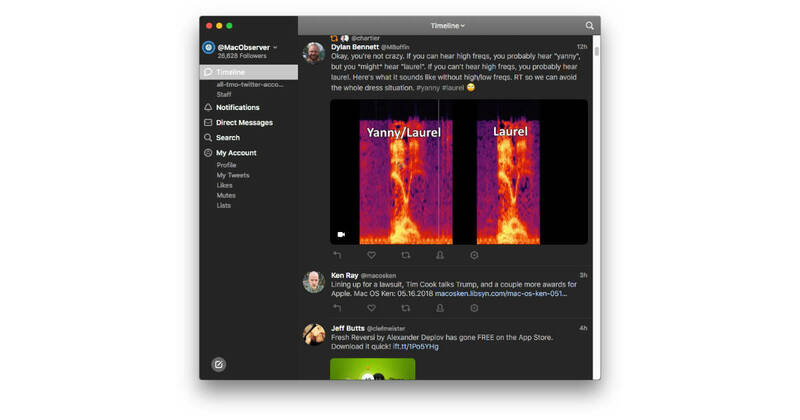 Tweetbot 3 for the Mac is out, and it’s loaded with a bunch of new features. The Twitter client has improved timeline management, autoplay (or not) for videos and GIFs, drag-and-drop column organizing, quicker access to DM chats, a dark mode, and more. Tweetbot 3 is priced at US$9.99 and is available at Apple’s Mac App Store.